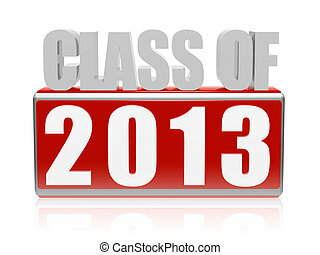 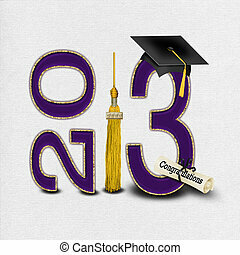 Class of 2013. 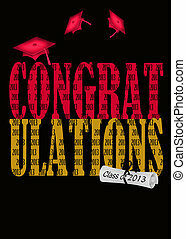 Red graduation cap with gold tassel and diploma for class of 2013. 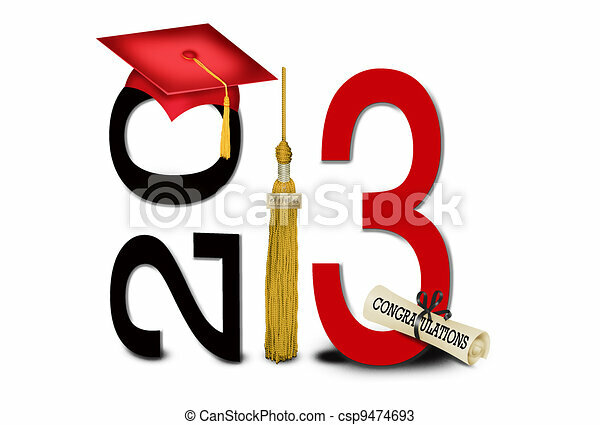 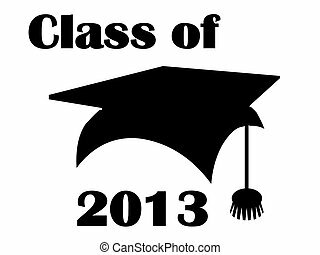 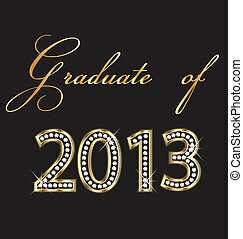 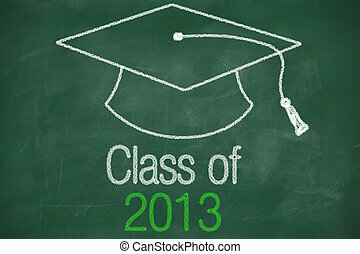 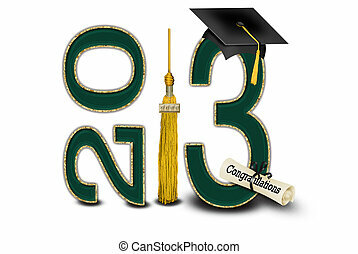 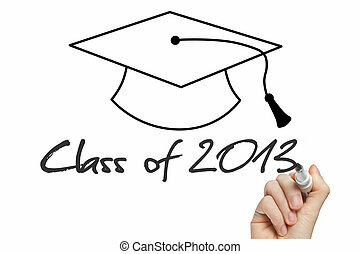 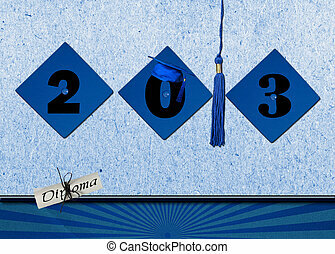 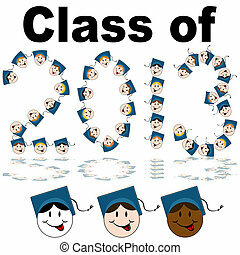 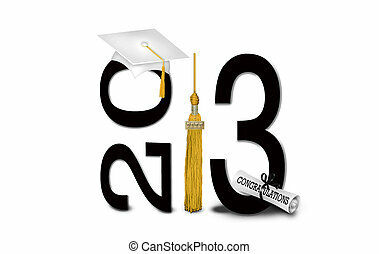 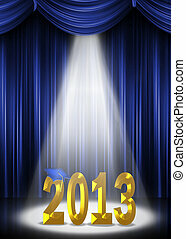 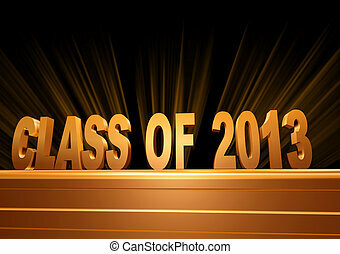 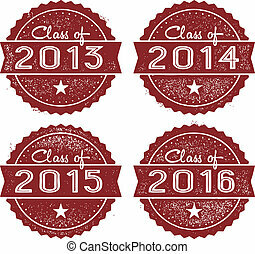 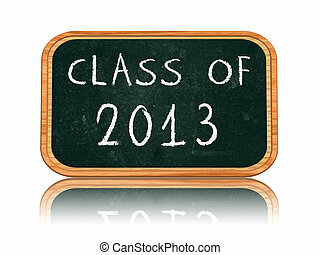 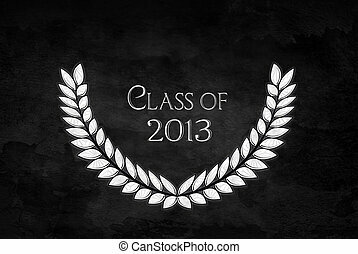 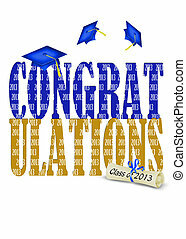 Class of 2013 mortarboard background. 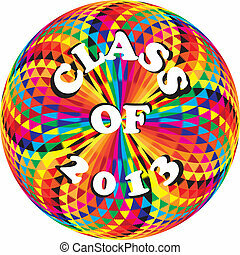 Icon and text class of 2013 wallpaper. 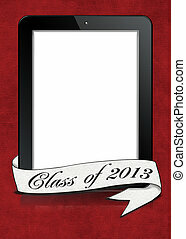 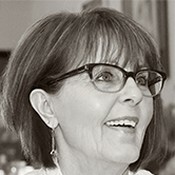 An image of a class of 2013 graduate faces. 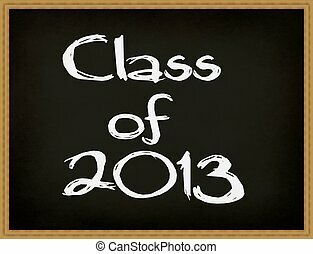 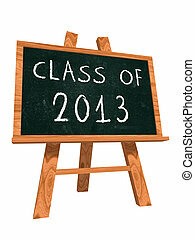 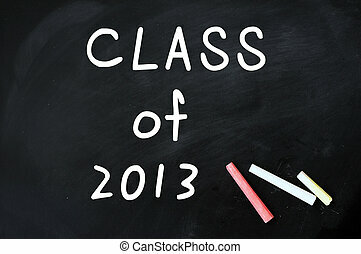 Class of 2013 chalkboard or blackboard background and wallpaper. 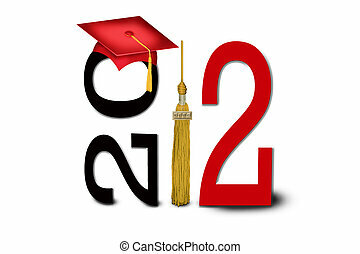 Gold tassel and red graduation cap for class of 2012. 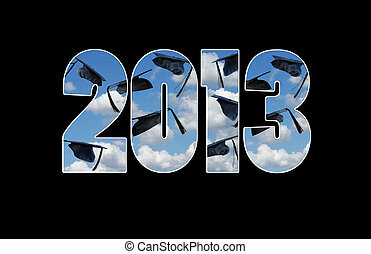 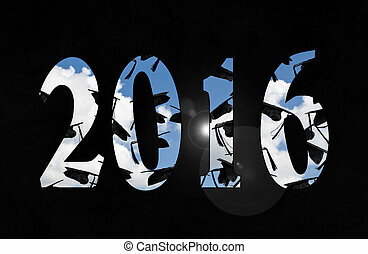 Black graduation caps in sky for class of 2016. 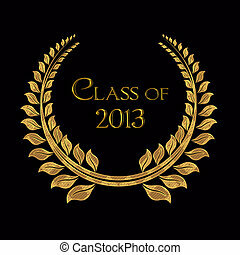 Gold laurel on black for graduating class of 2014.